Turkey's ruling party said on Friday it would file a criminal complaint against the leader of the main opposition party for comments about the investigation into the killing of Saudi journalist Jamal Khashoggi. Khashoggi, a Washington Post columnist critical of the Saudi government and its de facto ruler Crown Prince Mohammed bin Salman, disappeared after he entered the Saudi consulate in Istanbul on Oct. 2. 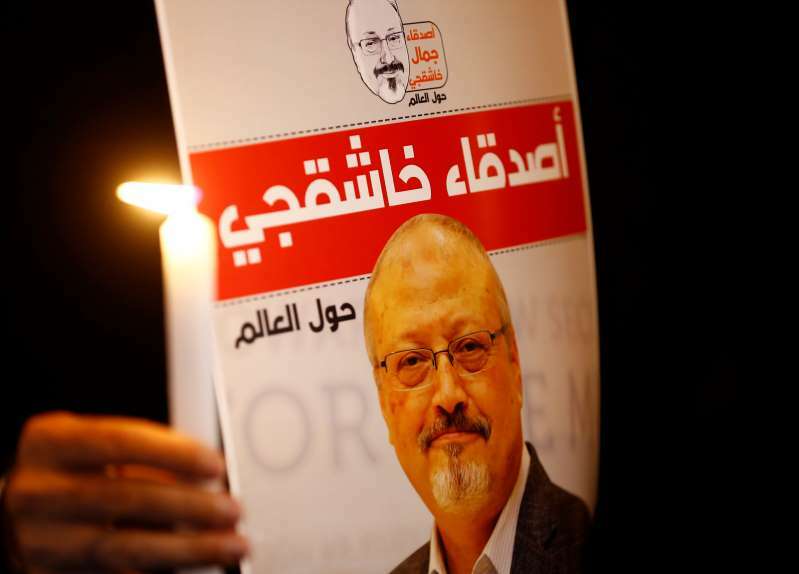 The Saudi government initially insisted Khashoggi had left the consulate and later that he had died in an unplanned "rogue operation". Last week, the kingdom's public prosecutor said the attack on the journalist had been premeditated. Istanbul chief prosecutor Irfan Fidan said this week that Khashoggi was suffocated as soon as he entered the consulate, and his body then cut up and disposed of. Turkey has demanded cooperation from Saudi officials. Kemal Kilicdaroglu, the leader of the main opposition Republican People's Party (CHP), on Thursday criticized the investigation, saying he would sue President Tayyip Erdogan and his government for letting the culprits leave Turkey. Omer Celik, the spokesman for Erdogan's ruling AK Party, said on Friday legal action would be taken against Kilicdaroglu over the comments. "This is very embarrassing and a very sad picture. It is disgraceful that he has such an approach. Turkey doesn't deserve this," he told a news conference in Ankara. "We will file a criminal complaint against him for the black propaganda he is carrying out and the accusation he is throwing around. He will be answered legally, legal action will be taken." Khashoggi's killing has led to Saudi Arabia, the world's top oil exporter, facing a torrent of international condemnation, upending the young crown prince's image as a reformer on the international stage.